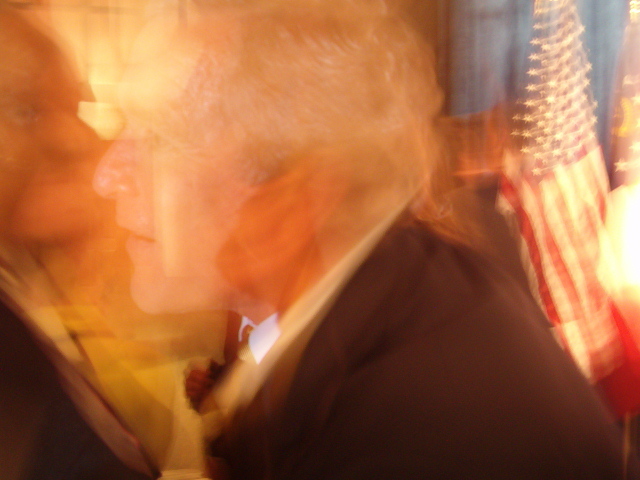 Posted on April 30, 2013, in Citizenship, Prayer and tagged Barack Obama, Bush, faith, George W. Bush, patriotism, politicians, politics, prayer, president, religion. Bookmark the permalink. 1 Comment. Bro Bob, I agree with you wholeheartedly about praying for the leaders of our great country. Like me, all of us need a heart change…that is my prayer! That God will change our hearts, so that we may be more like Him. Draw us unto Yourself oh God! Amen!